Take your professional learning community to the next level! Discover a systemwide approach for re-envisioning your PLC while sustaining growth and continuing momentum on your journey. You'll move beyond isolated pockets of excellence while allowing every person in your school system—from teachers and administrators to students—the opportunity to be an instrument of lasting cultural change. 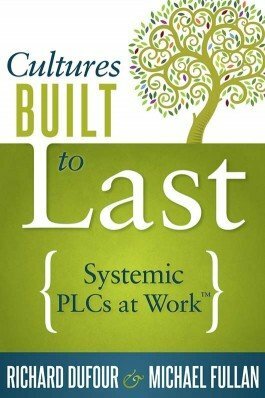 Determine how a systemic approach to PLCs is essential to a collaborative culture. Achieve the coherence and clarity necessary to maintaining a healthy PLC. Find a balance between maintaining focus and generating creativity. “Research and best practice tell us that consistently high performing schools are places where both adults and students are committed to continuous learning and where everyone values collaboration, reflection, and growth. But, how does a school ‘get there’?